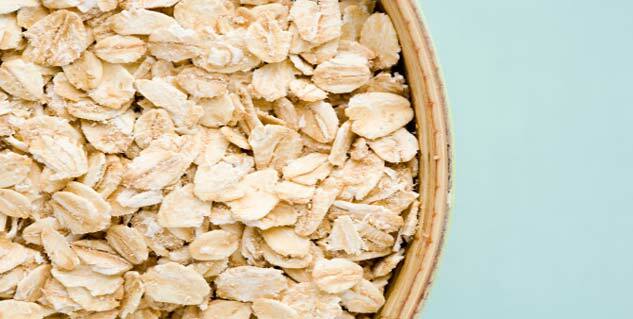 Apply a paste of oatmeal and yogurt on acne affected area. Boiled and drained tea with basil leaves can effectively treat acne. Mixture of honey and cinnamon powder is also great for acne treatment. Applying mashed ripe tomatoes over the acne affected area also helps. An outbreak of acne can be seriously damaging to the skin. It is generally caused due to over accumulation of sebum or oil as a result of clogged skin pores. Acne outbreaks can occur anywhere including the back, check, neck, face and shoulders. They occur in various visible forms such as pimples, black heads and white heads. The occurrence of acne could be the result of improper and irregular eating habits. It is primarily caused due to over consumption of oily, starchy and spicy foods. Constipation or irregular bowel movements are also considered to be prime causes for an acne attack and other related skin disorders. Acne often renders the skin tender making it susceptible to additional problems. Therefore, cosmetic acne treatment regimes are best avoided. To begin with, they use chemical compounds which might not be safe for your skin. Second, they are quite exorbitant as well. Selecting home remedies for acne treatment will definitely be safer and cheaper. There are several solutions available for acne treatment at home. However, not all of them might be just as effective. You need to run a trial and error method before settling on the acne treatment of your choice. Since a natural form of acne treatment is free from side effects, you can actually experiment with several of them before you find the one best suited to your needs. If you have planned to treat acne with homemade remedies, there are several interesting solutions available for fast and effective acne treatment. Some of the most popular ones are listed below. Applying mashed ripe tomatoes over the acne affected area also helps in reducing them. Try out home remedies for acne treatment as they are considered far safer than other methods. Choose one which suits you the most for sustained results. 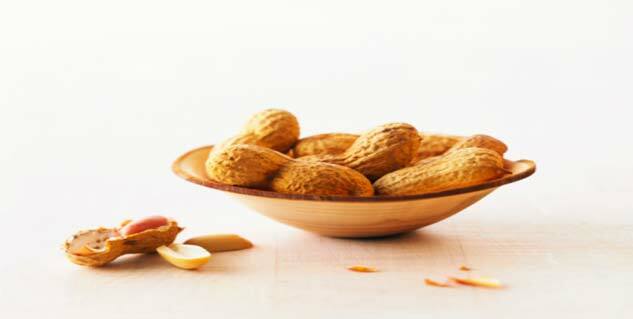 Read more articles on Home Remedies for Skin Problems.